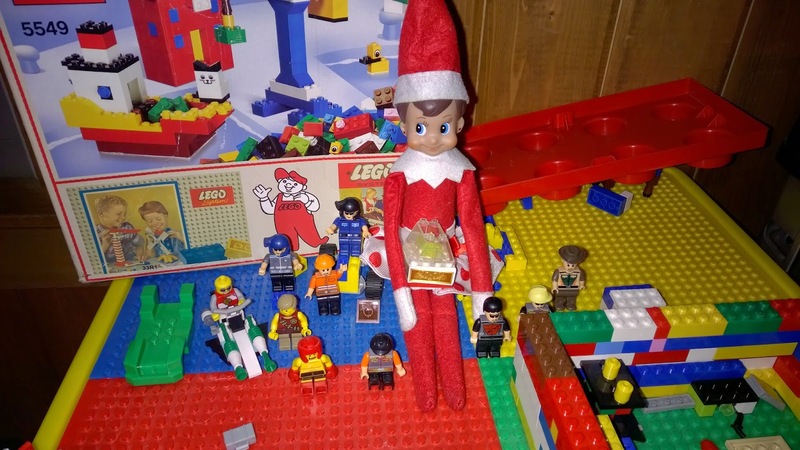 Our elf, Jingle Bell, headed home on Christmas Eve. 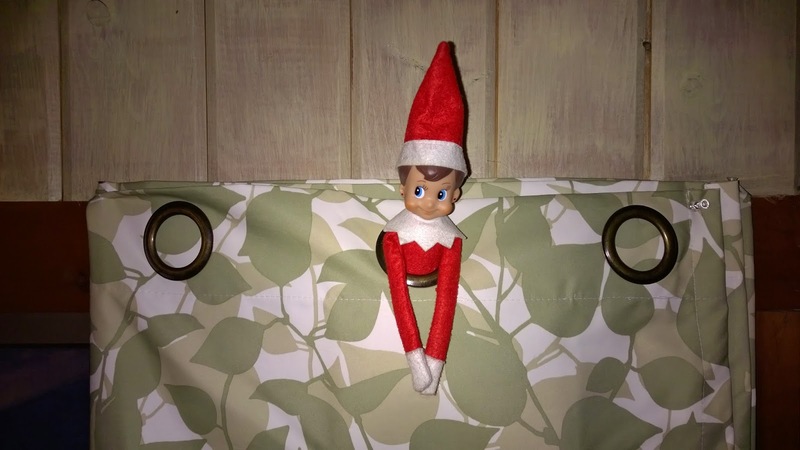 She had a lot of fun while she was here and it was really cute to see both kids search the house for her since last time we had the elf visit Marley was terrified of her and Mason was too little to get it. Here's her final adventures. 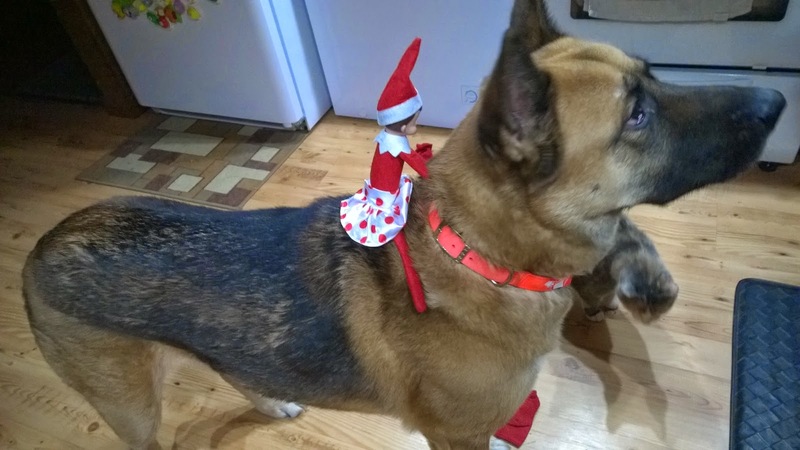 On Christmas eve she got on her reindeer and rode home to the North Pole. See you next year Jingle Bell.